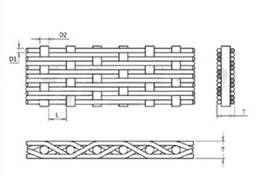 Twilled Dutch Weave Wire Mesh - Buy Twilled Dutch Weave Wire Mesh Product on Anping Kingdelong Wiremesh Co.,Ltd. 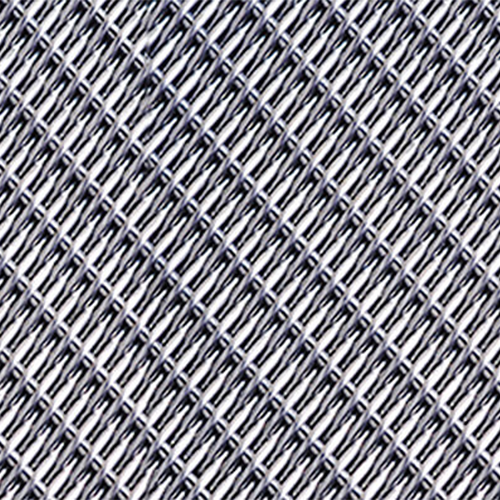 Twill Dutch Woven Wire Cloth is made with a combination of the Hollander Weave and the twill weave. 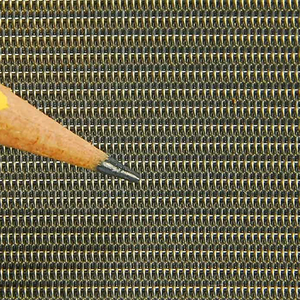 This type enables a strong wire cloth with super fine filtration.